KIP is a well-established brand known for their reliable plotters in the current marketplace. The devices are created competitively with useful, relevant features to make usage seamless. Experts in the industry look up to KIP machines for their ease-of-use and convenient applications that work in combination with the hardware, making them ideal for any business. Repair for these plotters is not something your business wants to handle, unless you’re in the industry and already have the knowledge and skills needed for the job. That’s where we come into the picture. 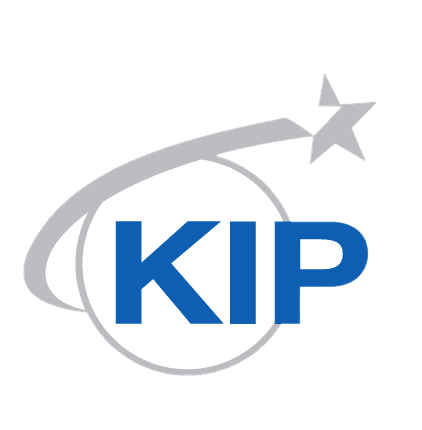 Our technical specialists have experience repairing KIP plotters and receive training and authorization from the manufacturer. Their expertise enables them to show you how to optimize your plotter and get the most use out of it. There’s no question that KIP plotters are reliable devices and can be expected to operate for years, but all electronics can fail at some point due to prolonged use or malfunction. We are one of the businesses that perform Kip Plotter Repair Atlanta market desires, but we also partner with others to create an extended network capable of servicing your equipment regardless of where you are physically located. The abundance of services we offer allows KIP to focus their efforts and development on making new and better devices for the future. Our service and support staff can perform regular maintenance and repairs for broken equipment, which helps to ensure your employees remain productive without worrying about machine failure. You might wonder if a contract is out of your budget, but there’s no need to worry. We’ve created options and three different plans that allow you to customize your level of service to fit in your budget. We can fix the problem with your KIP unit either at your job site or at our conveniently located repair facility. Our rates and fees are competitive for the industry, and fixing your device instead of replacing it will save money in your budget. We evaluate the costs for labor and parts on an individual job basis. Contact us at 800-537-0669 or solutions@reach-technologies.com now for your Atlanta KIP Plotter Repair & Service.